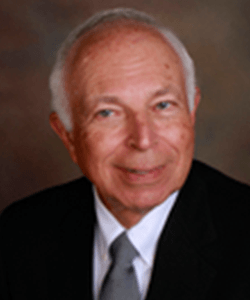 Robert Abraham has practiced law in Daytona Beach and East Central Florida since 1965. After graduating from Penn State University and serving in the United States Army, he attended Yale University Law School and began a distinguished legal career. For decades Mr. Abraham’s professional peers and clients have acknowledged his superior legal skills. He holds the coveted AV Preeminent Peer Review rating from Martindale-Hubbell, the highest peer review rating available. Martindale-Hubbell peer reviews are based on confidential opinions submitted by lawyers and judiciary members who have professional knowledge of practicing attorneys. 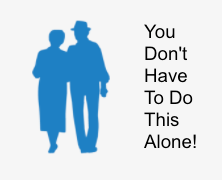 A major part of Mr. Abraham’s law practice relates directly to Senior Life Transition issues. His expertise includes real estate transactions, the preparation of wills, living wills, durable powers of attorney, trusts and other documents relating to life transition, asset protection and estate planning. He stands ready to assist in all senior life transition matters.